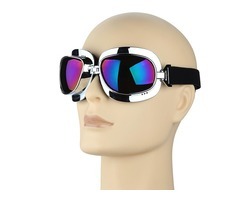 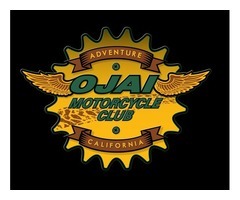 Are you planning for Adventure Tour in California USA? 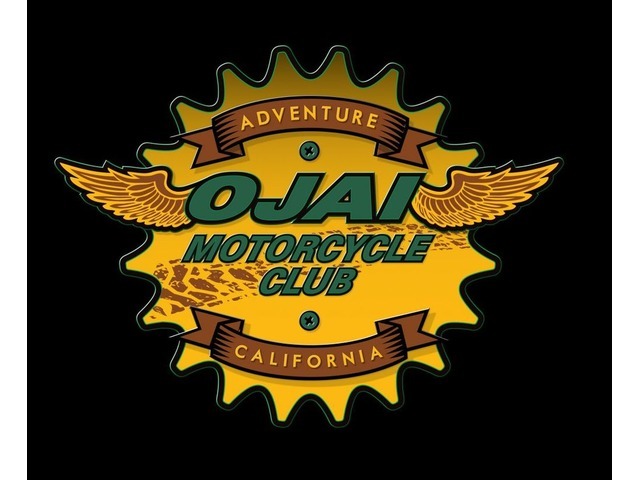 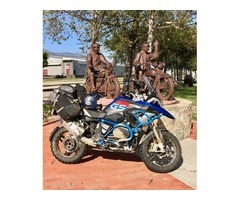 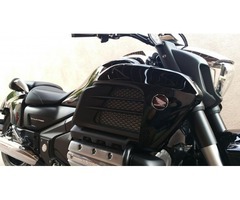 The Ojai Motorcycle Club offers the best adventure motorcycle tours, motorcycle rental, guided motorcycle tours, club rides, parts, and accessories. 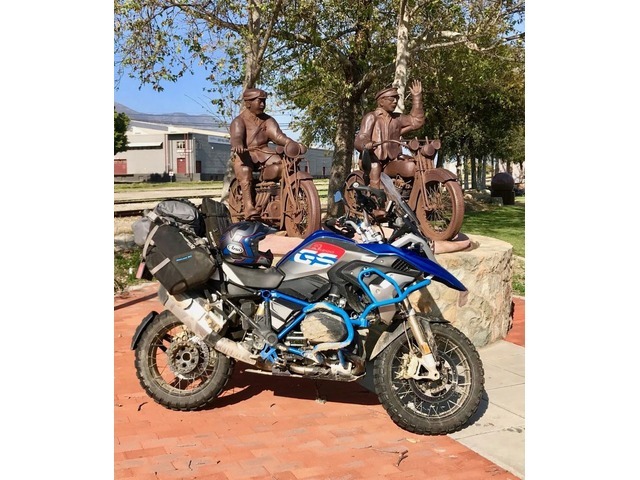 We mainly ride in Central & Southern California but also head out to some far-flung places such as Thailand and South Africa, in addition to other parts of the USA.